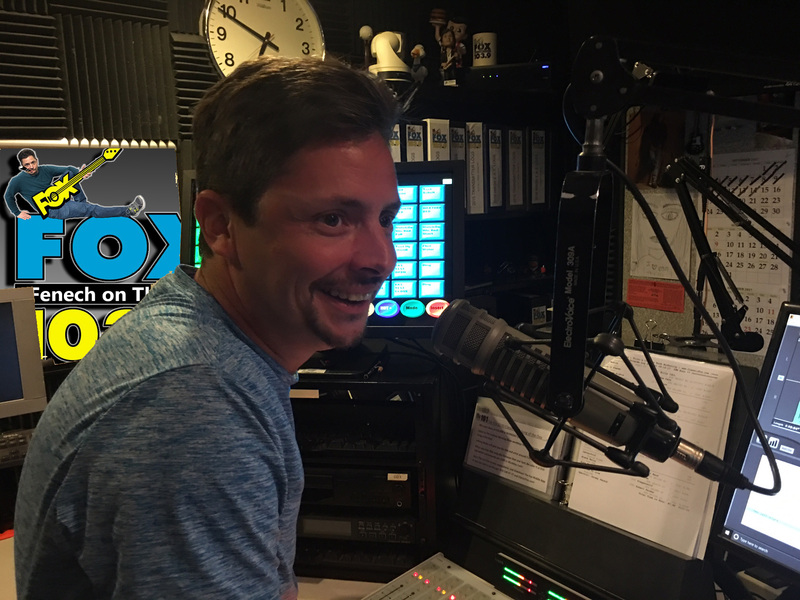 In March of 2016, Jeremy took on the role of Program Director for Flint’s Classic Rock Authority, 103.9 The Fox! Jeremy resurrected his former persona, Just Bob, and kicked off a new spin on his beloved Nite Time Party. In fact, Party Crew 2.0 can easily go head-to-head with the original 2004-2008 crew. If you live in Mid-Michigan, you can listen live on the air. If not, download the app for your smartphone here and listen live anywhere in the world! You can also stream to a desktop computer at ClassicFox.com!